Sadly, it’s hard to know what the cardiologists are really looking for. I suspect they want the executives in charge to be put in jail, or have to pay fines from their own pockets. 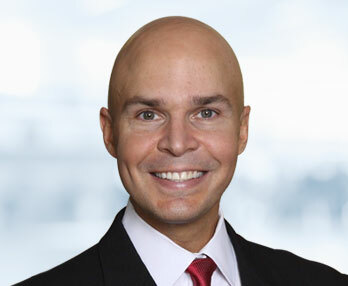 But, this may be a situation where there is no relief, as thousands of patients and their families know because they are prevented from filing meaningful civil lawsuits. The only thing we can do is work to repair the damage caused by medical device immunity. 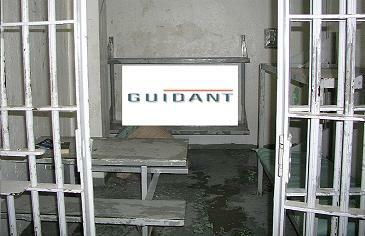 For more on the Guidant topic, see our prior blog posts.